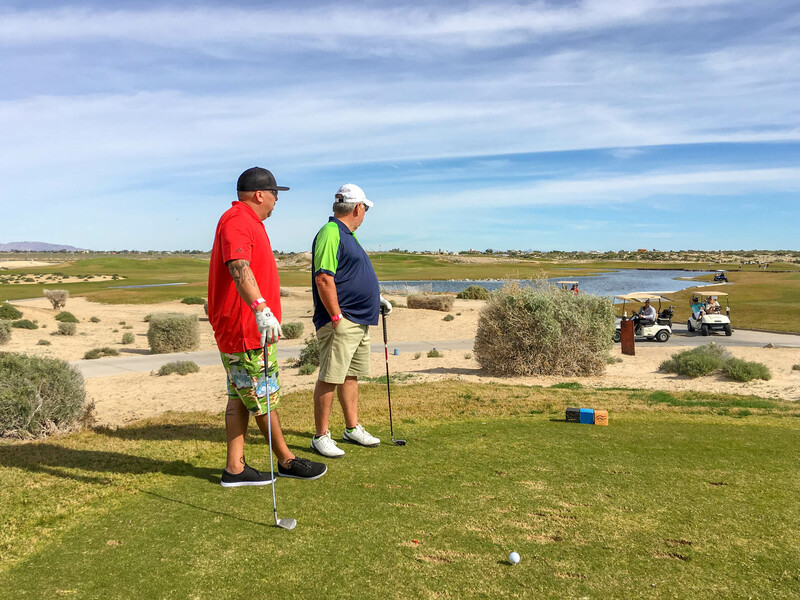 Live Music Weekends at Citron! 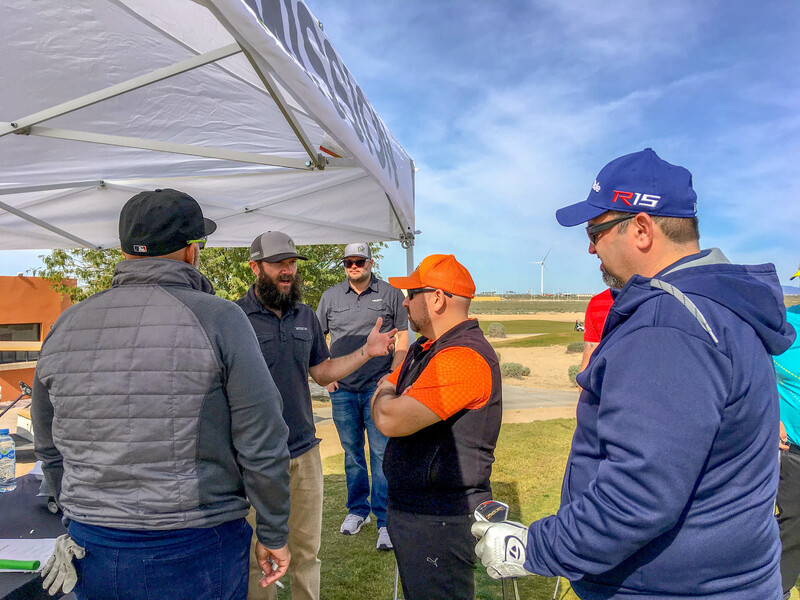 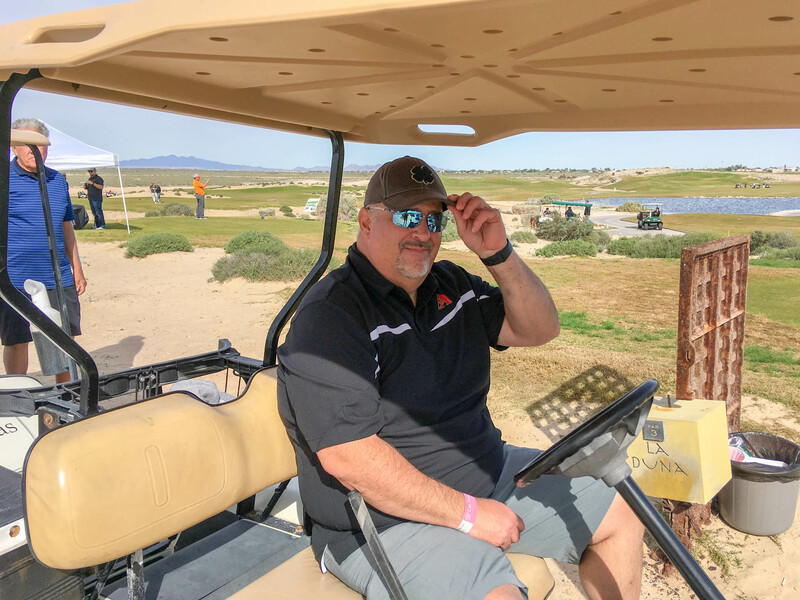 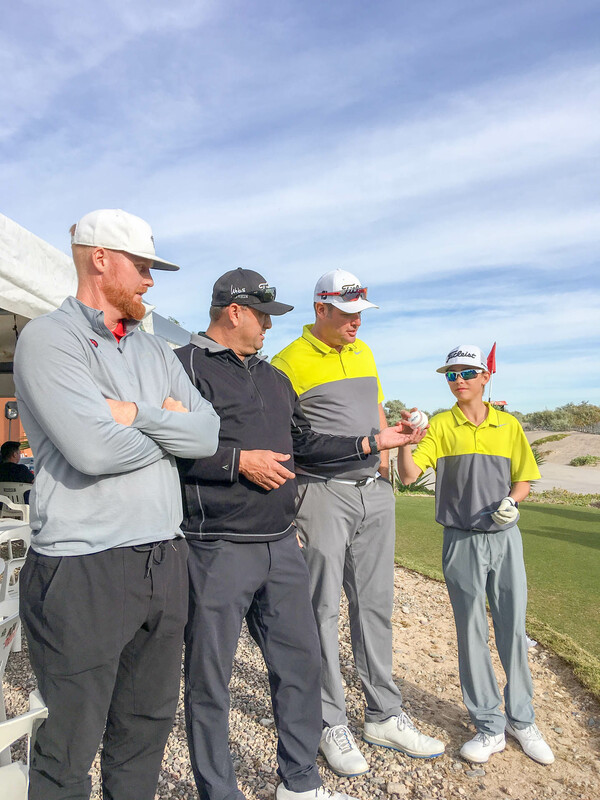 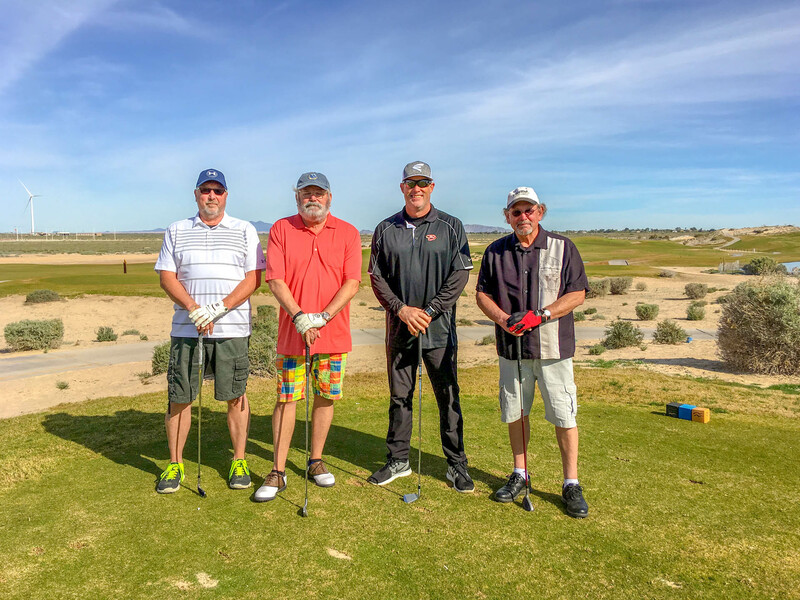 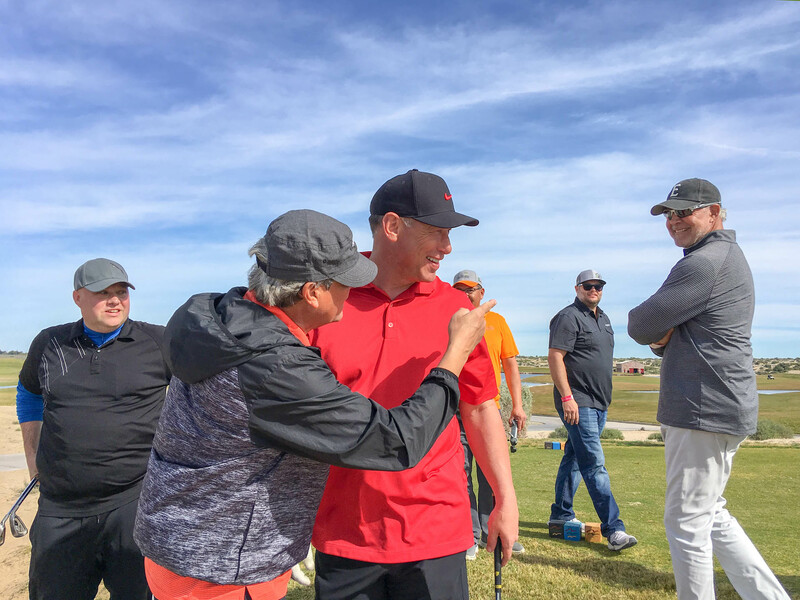 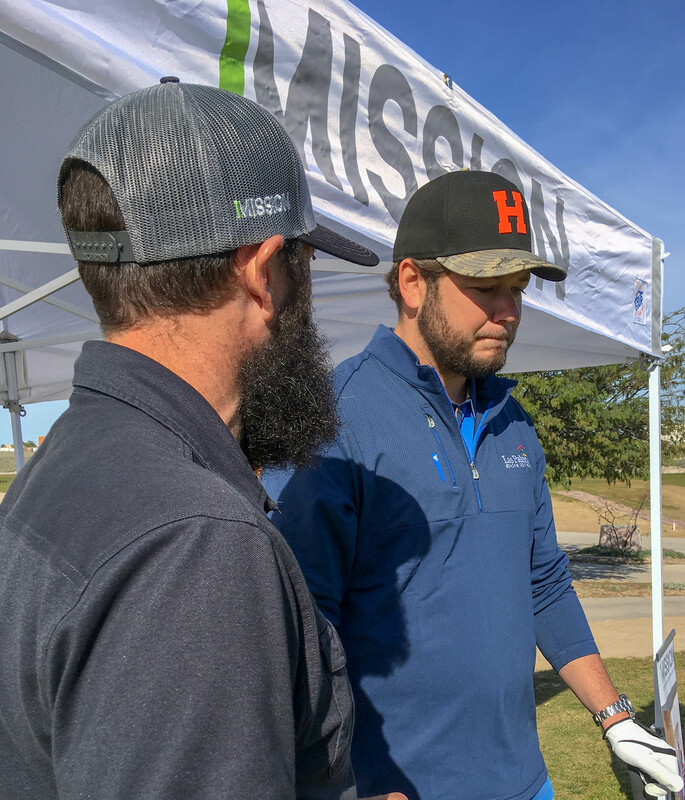 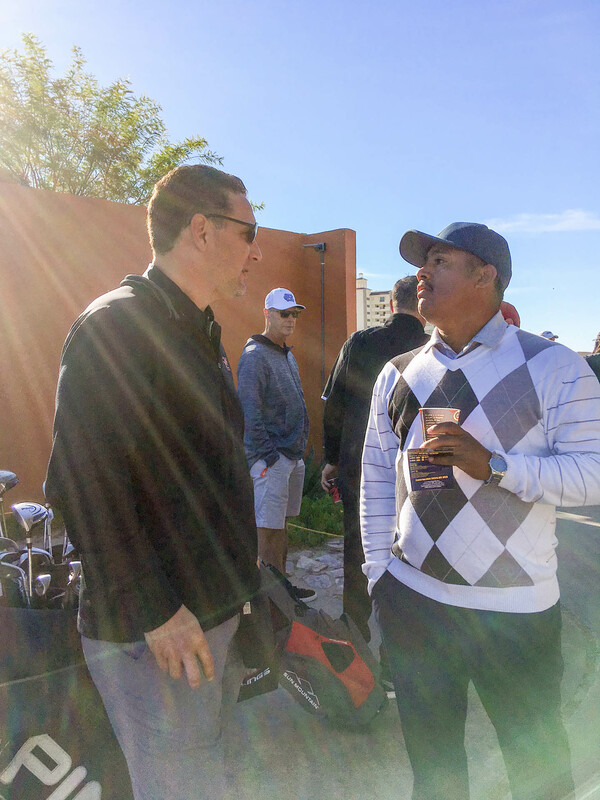 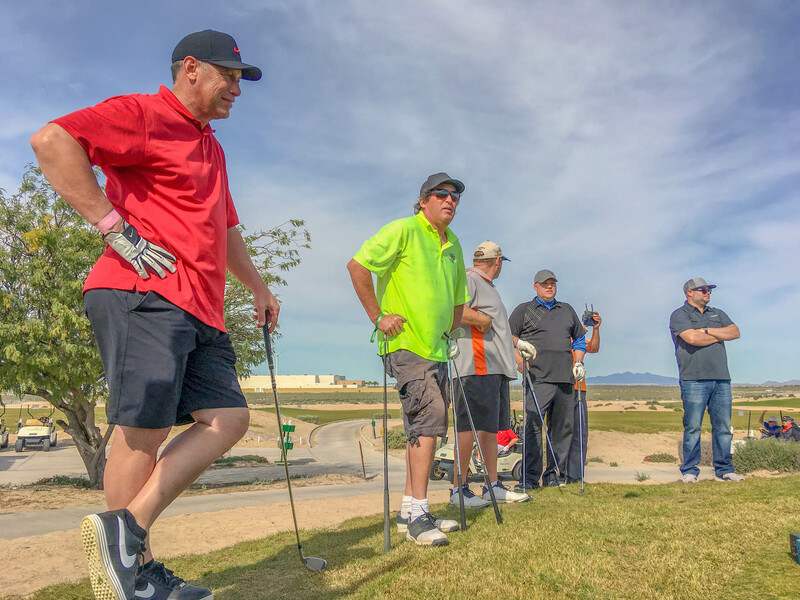 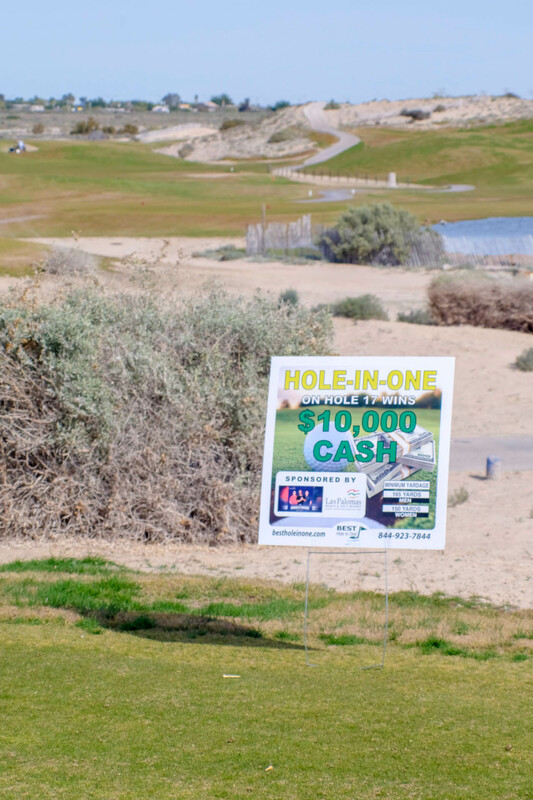 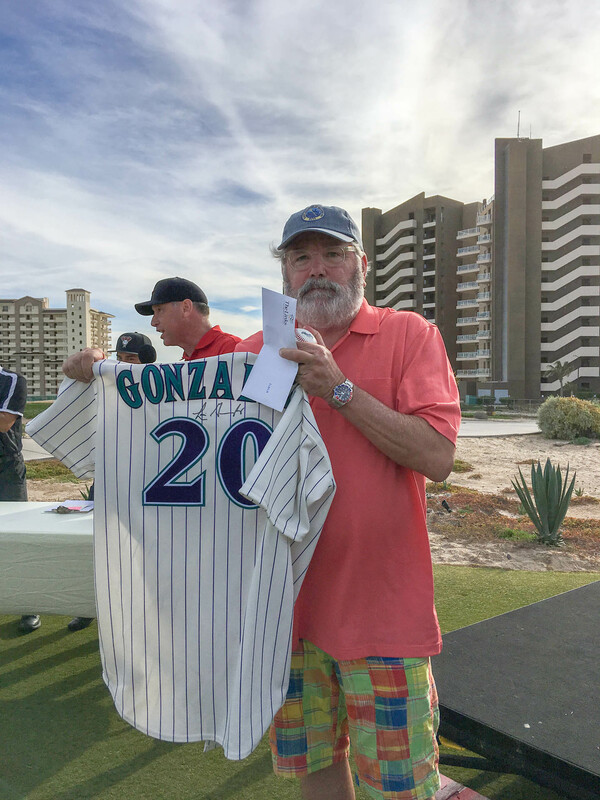 The Gonzo & Friends Charity Tournament held over MLK weekend was a success! 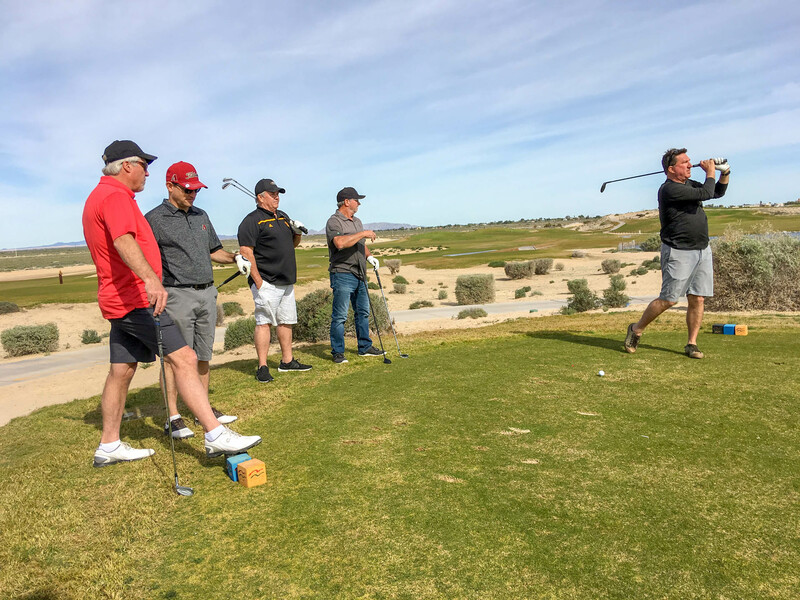 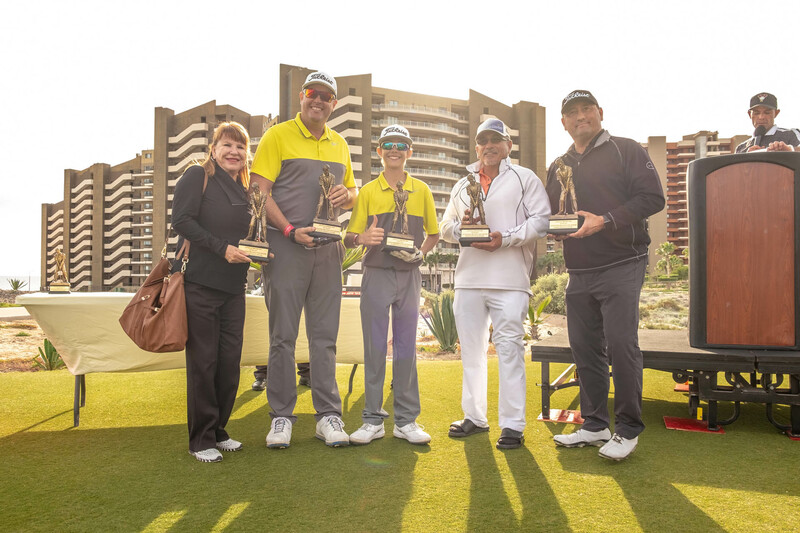 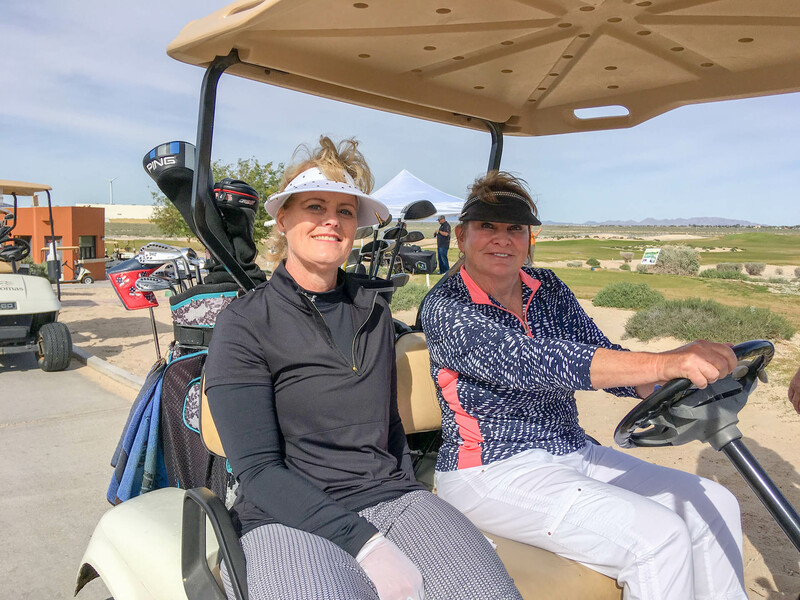 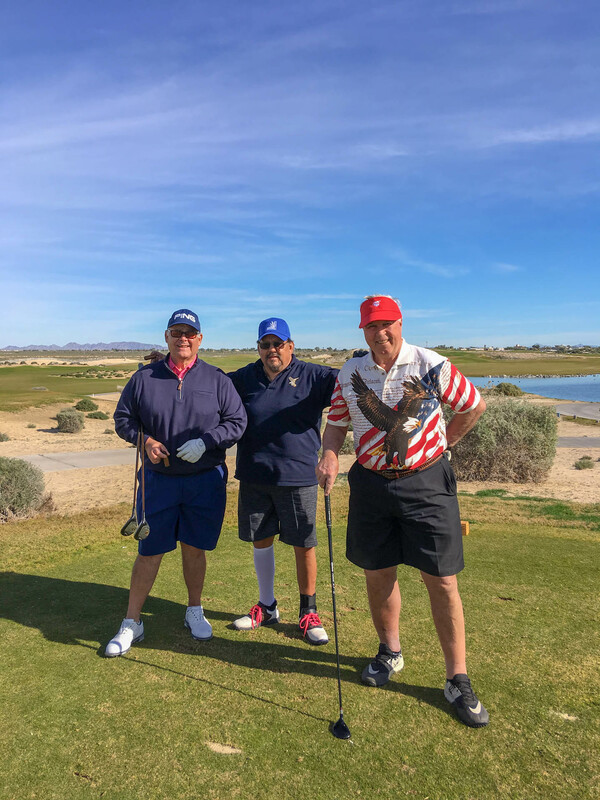 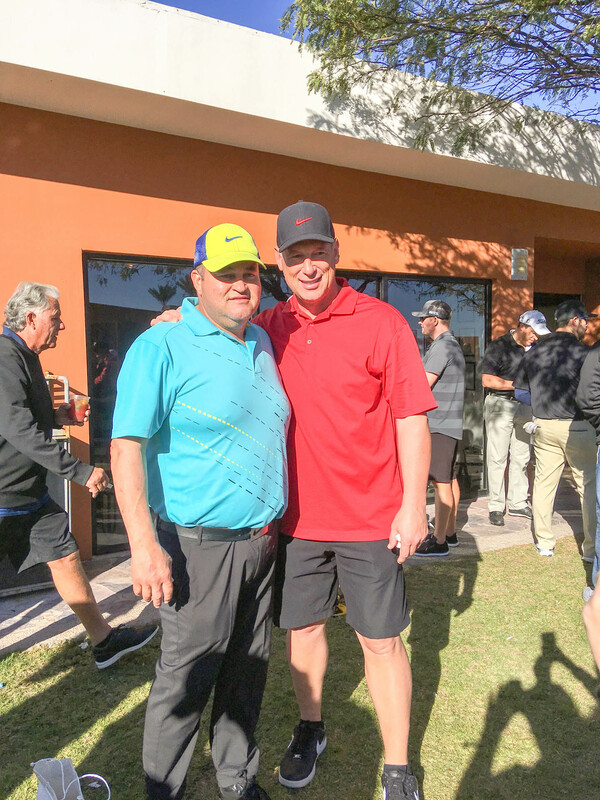 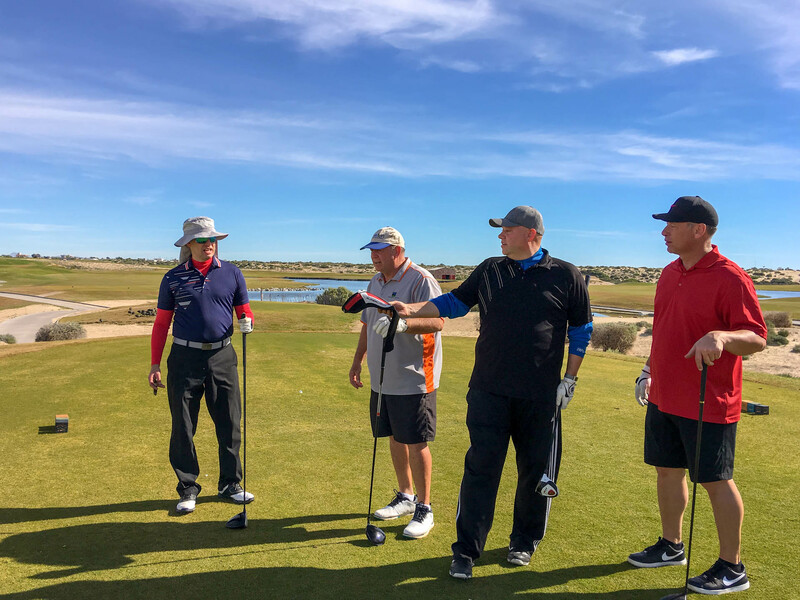 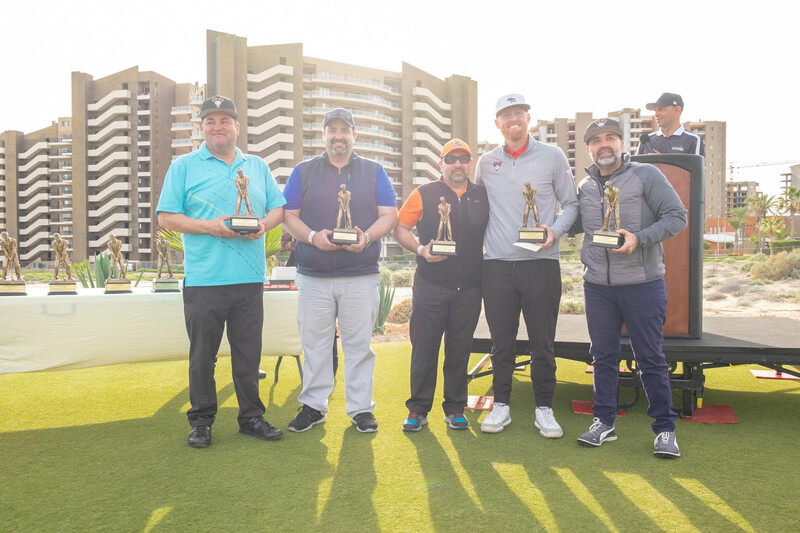 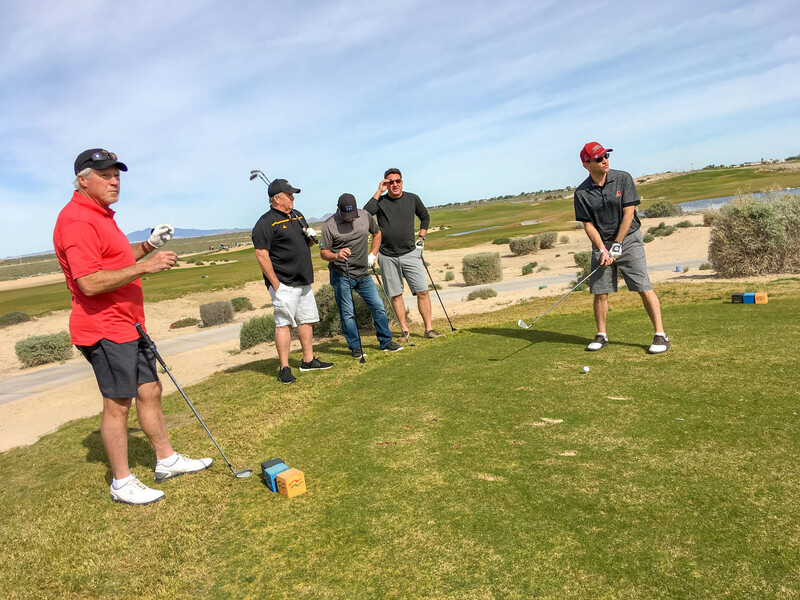 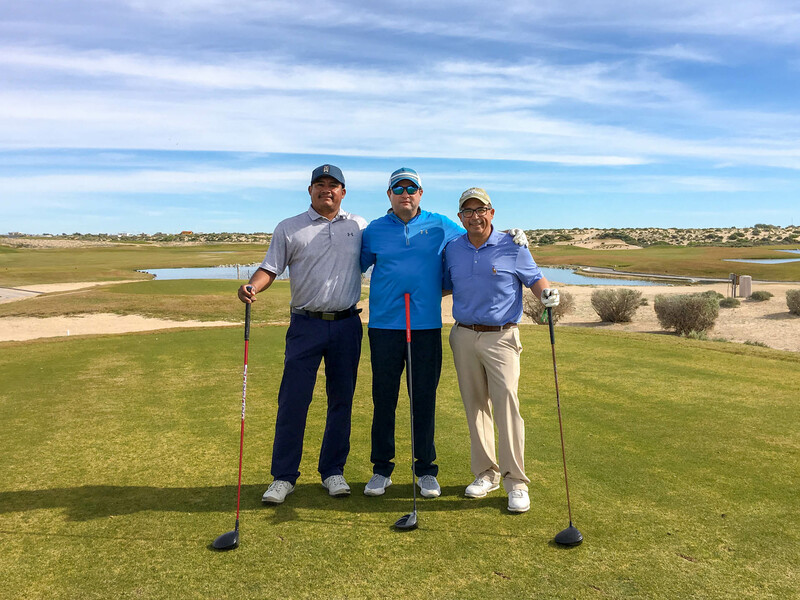 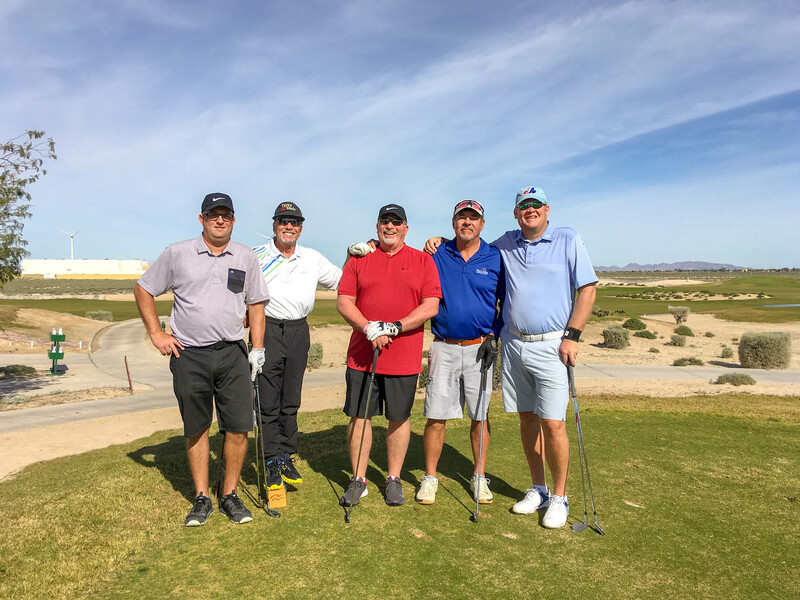 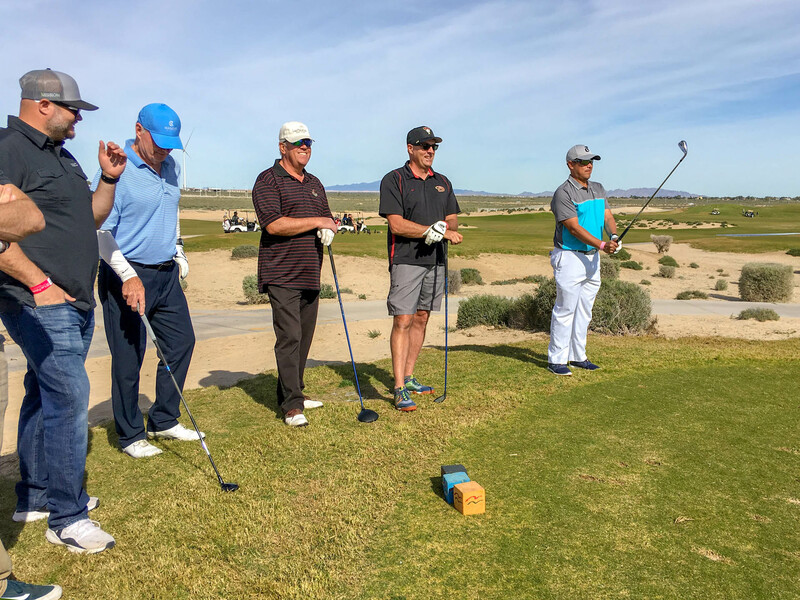 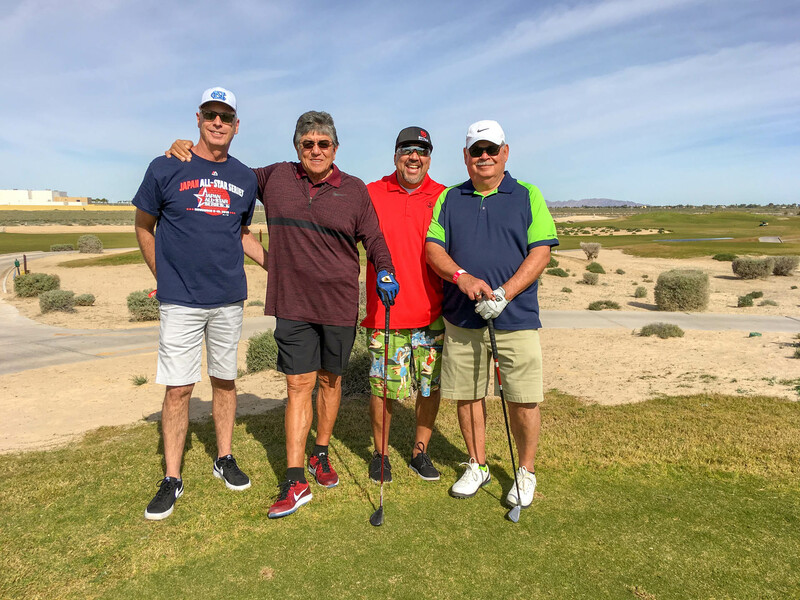 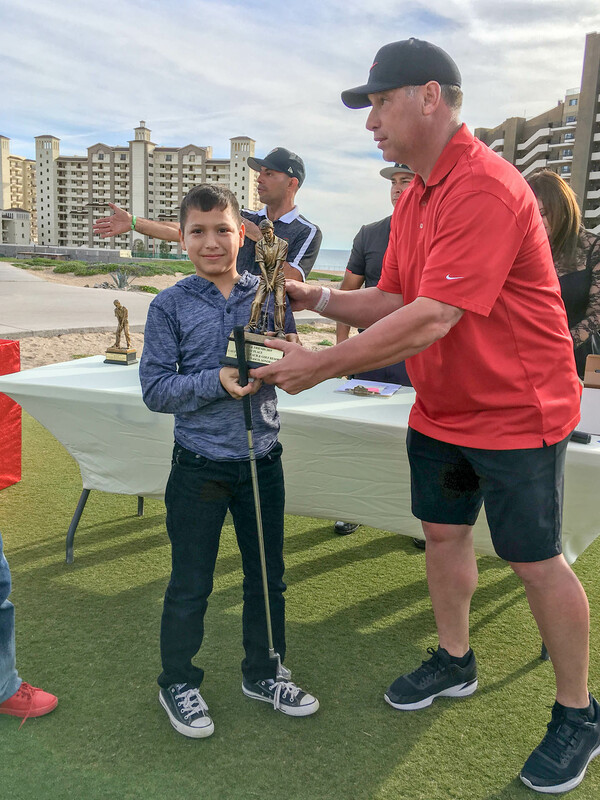 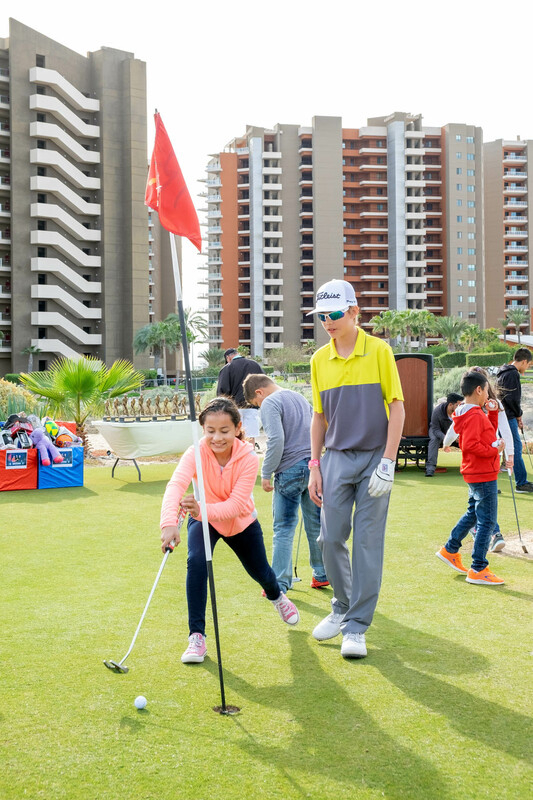 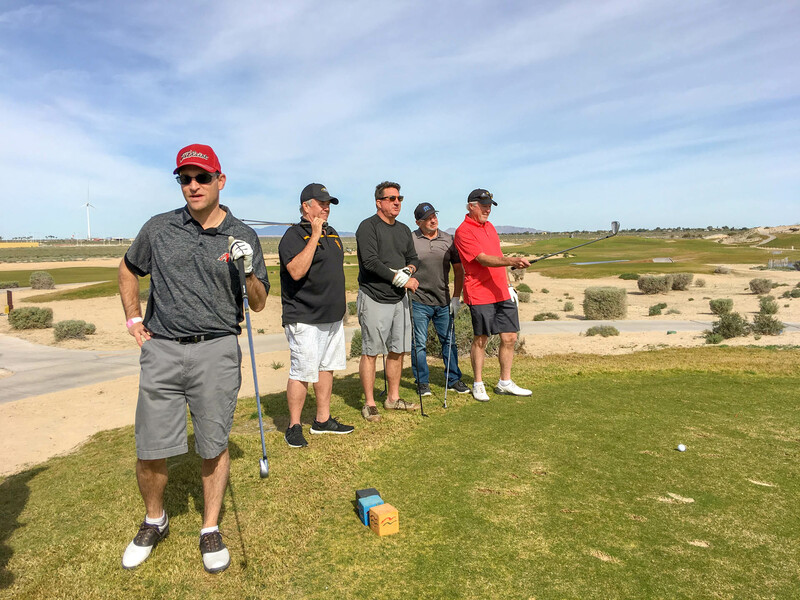 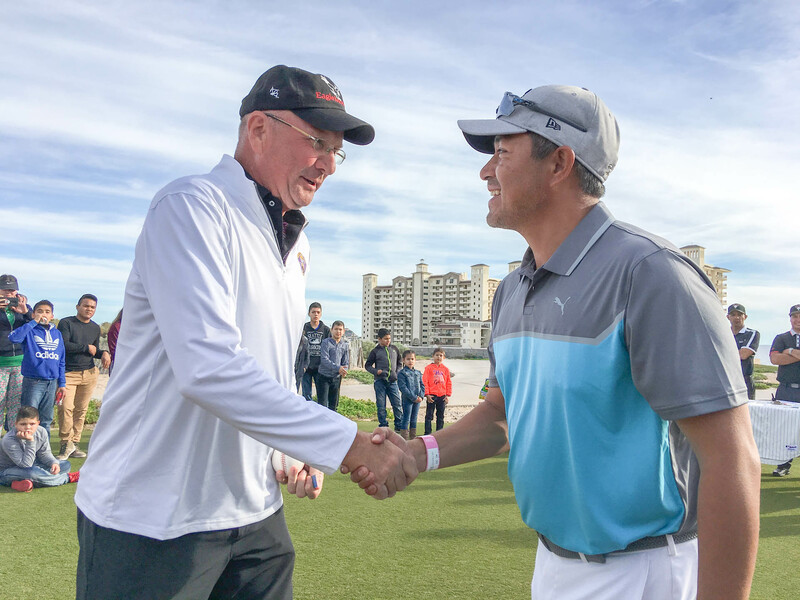 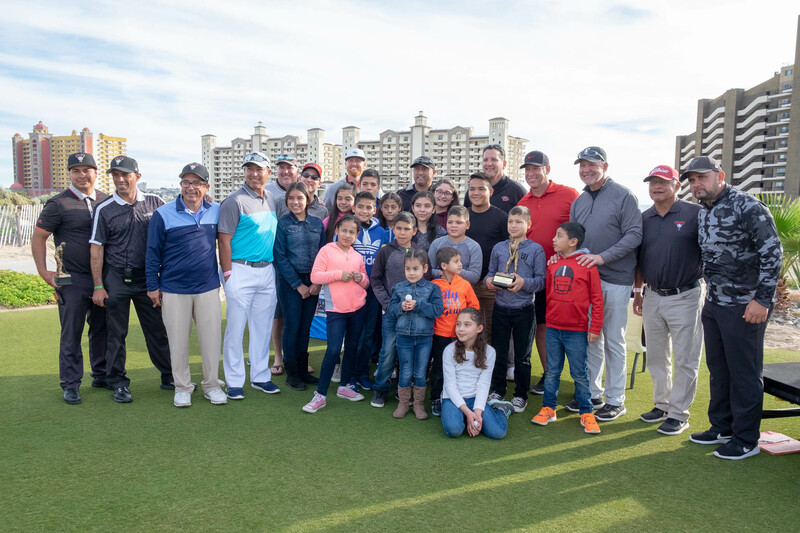 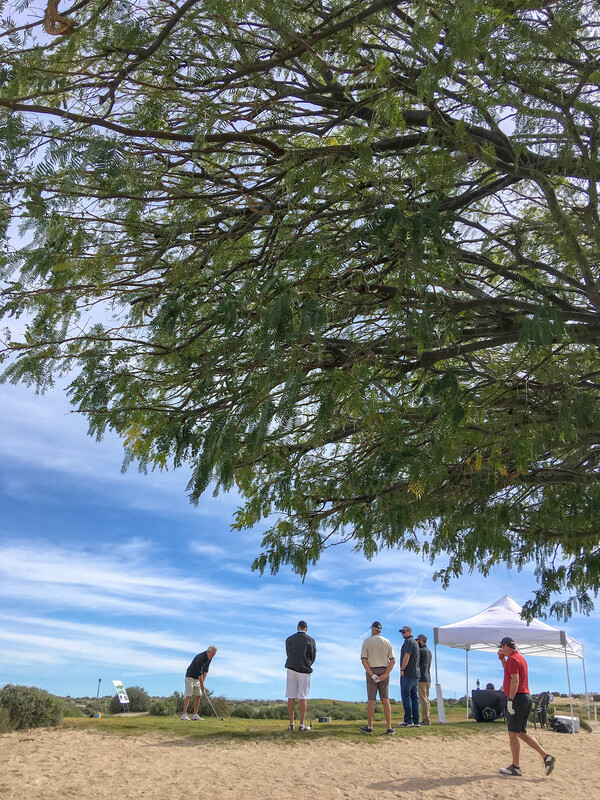 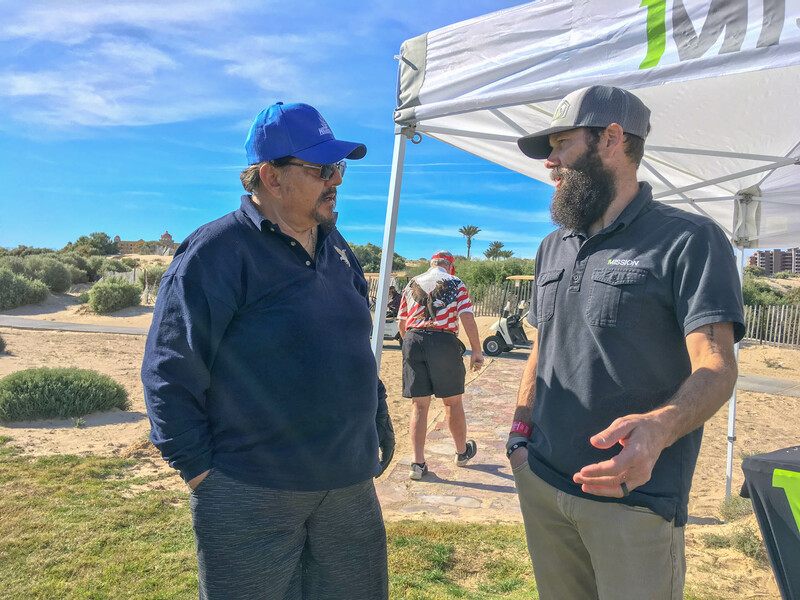 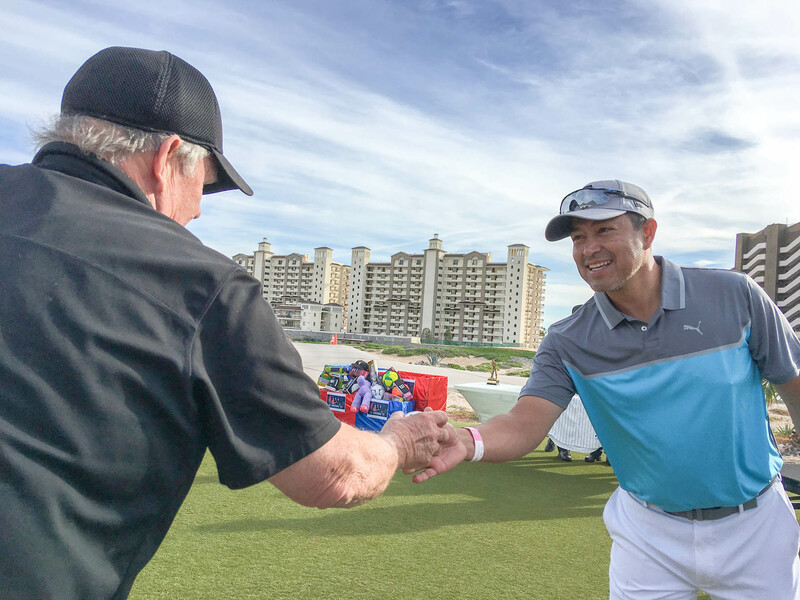 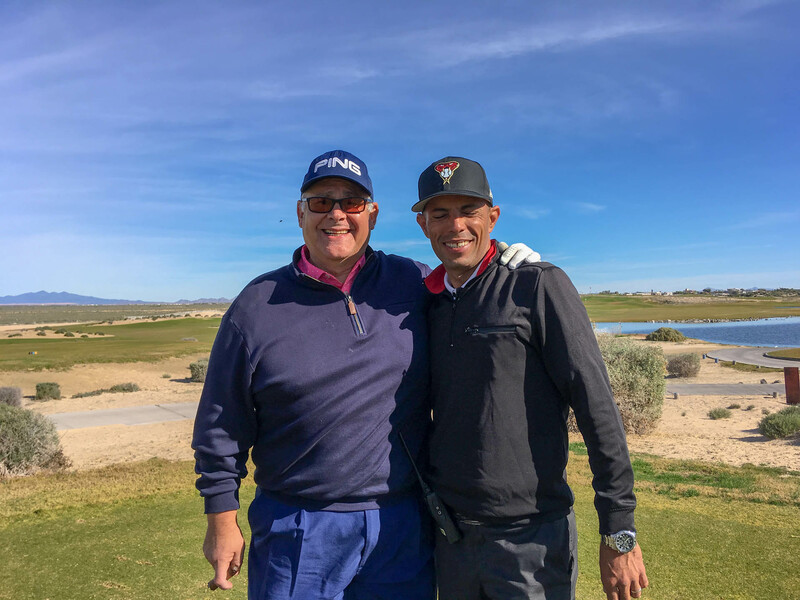 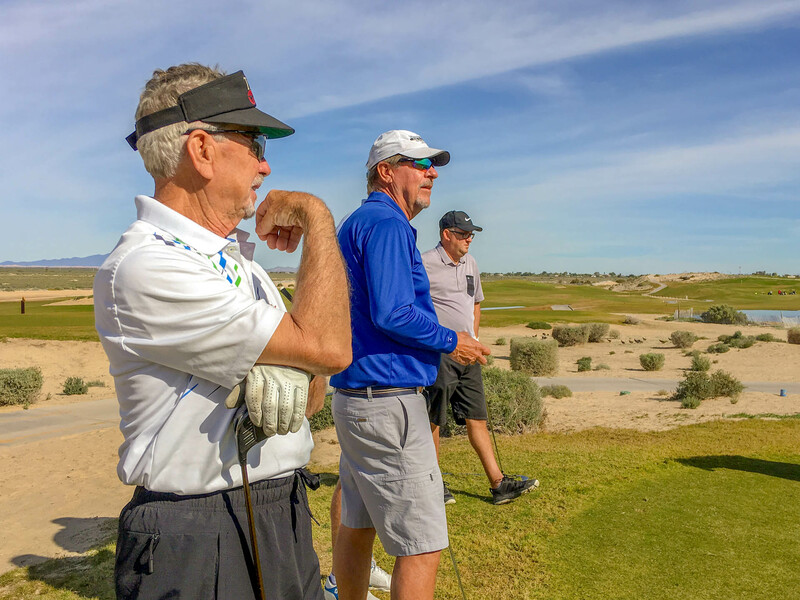 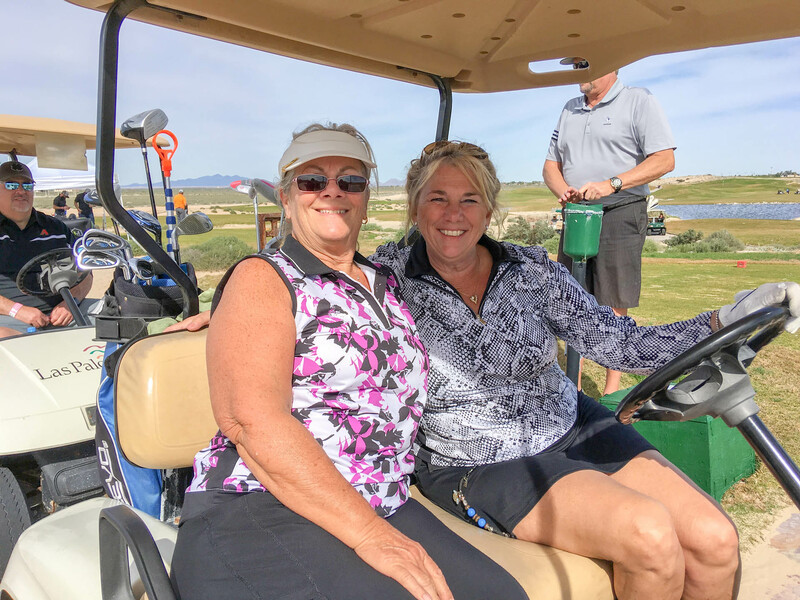 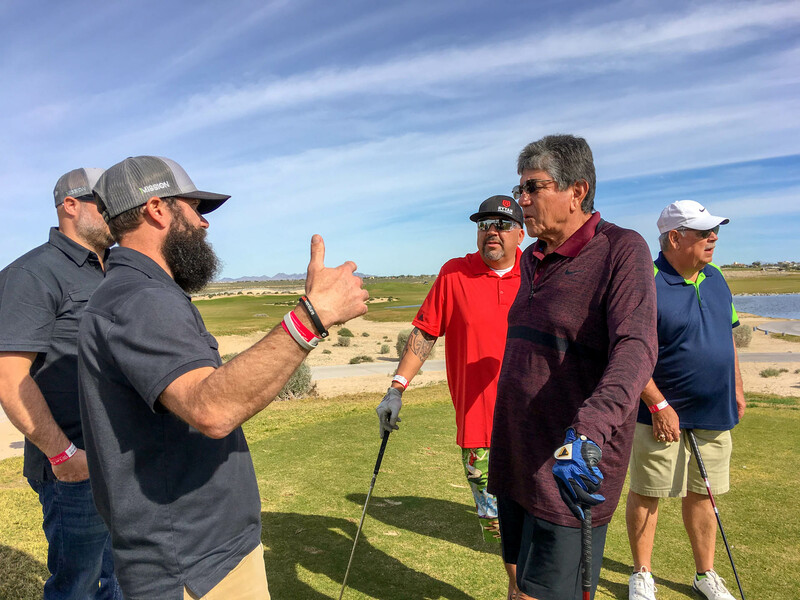 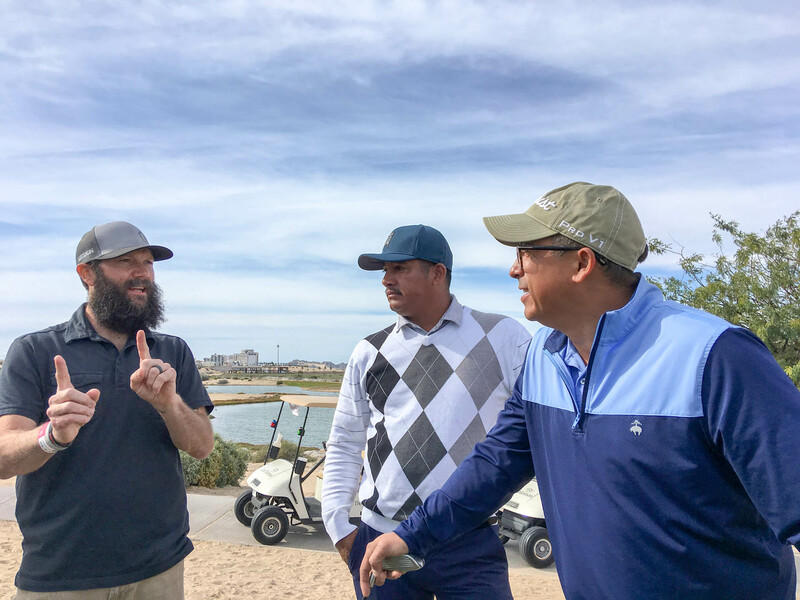 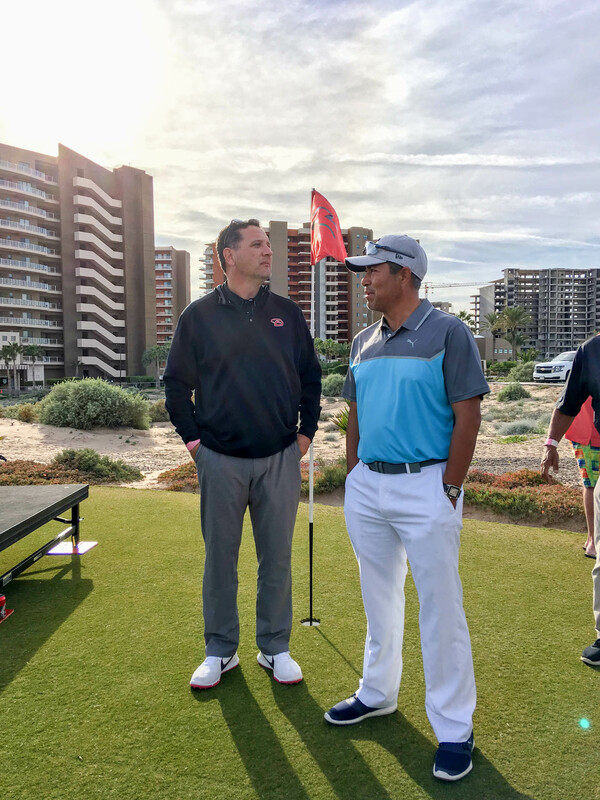 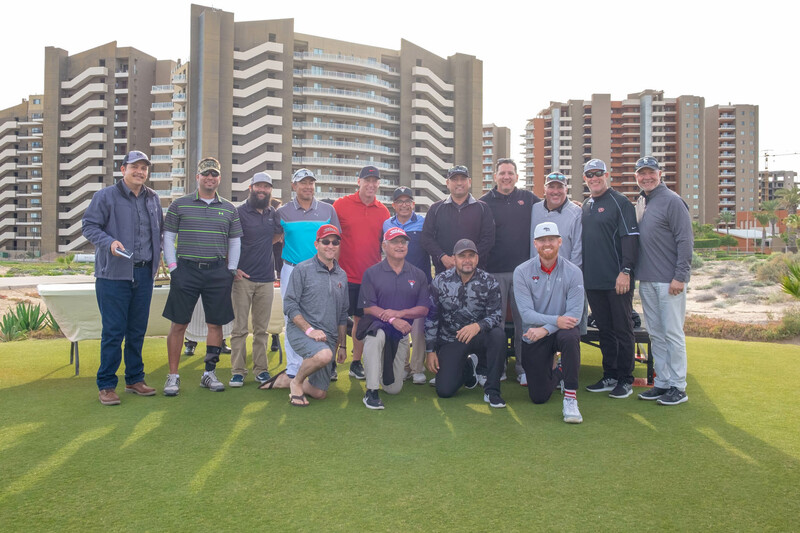 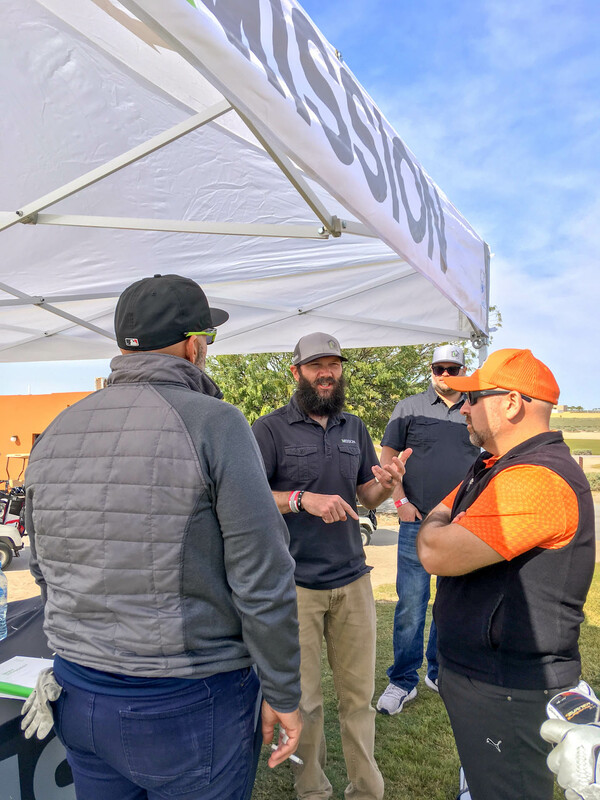 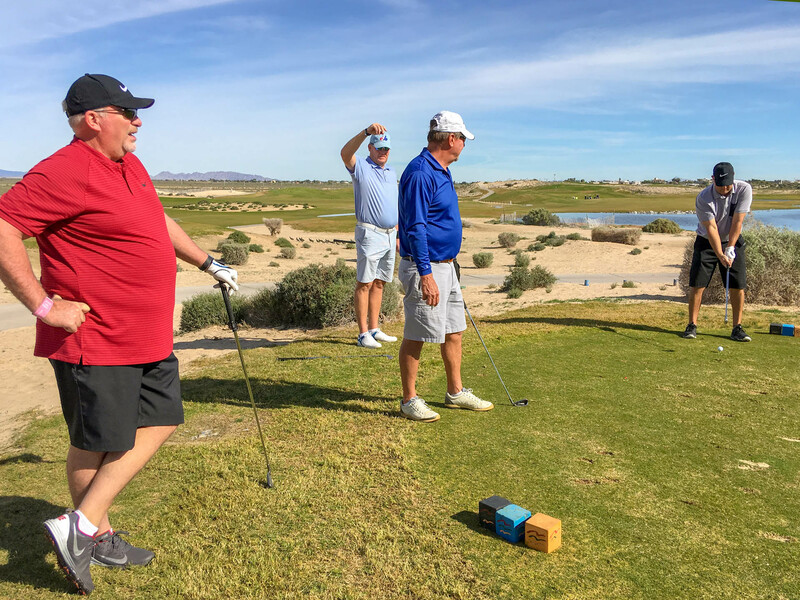 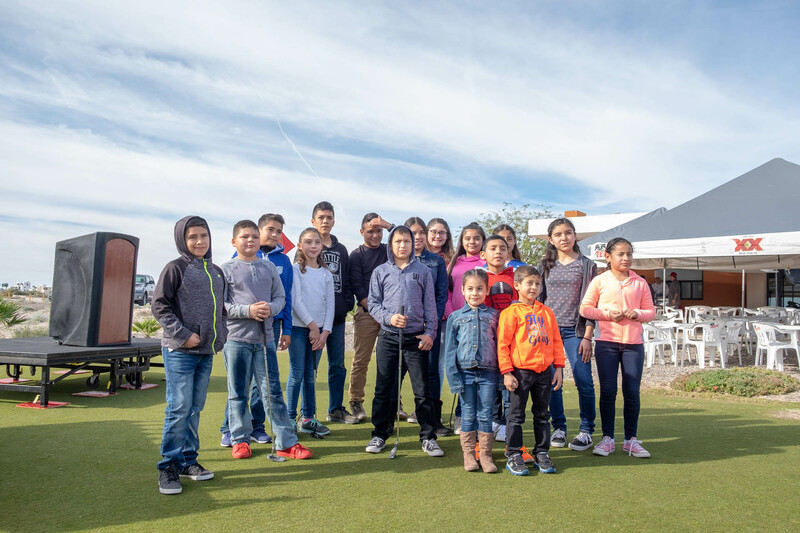 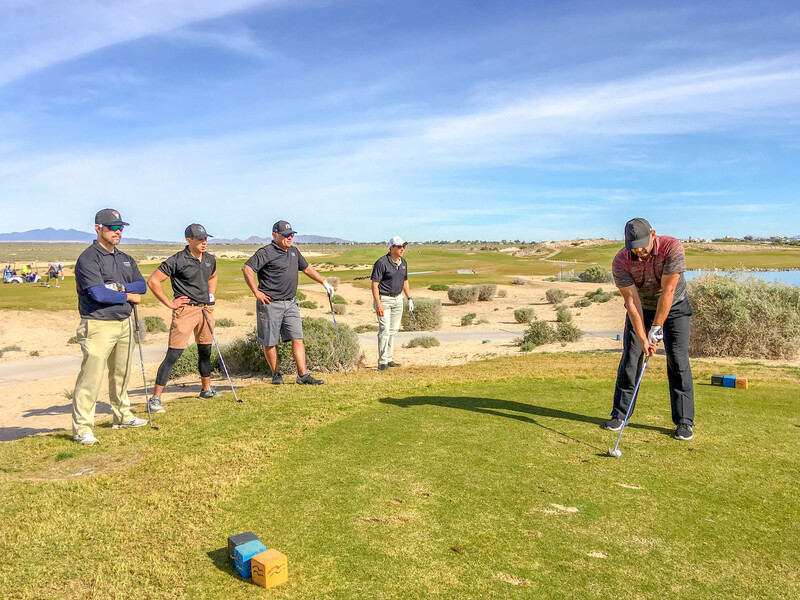 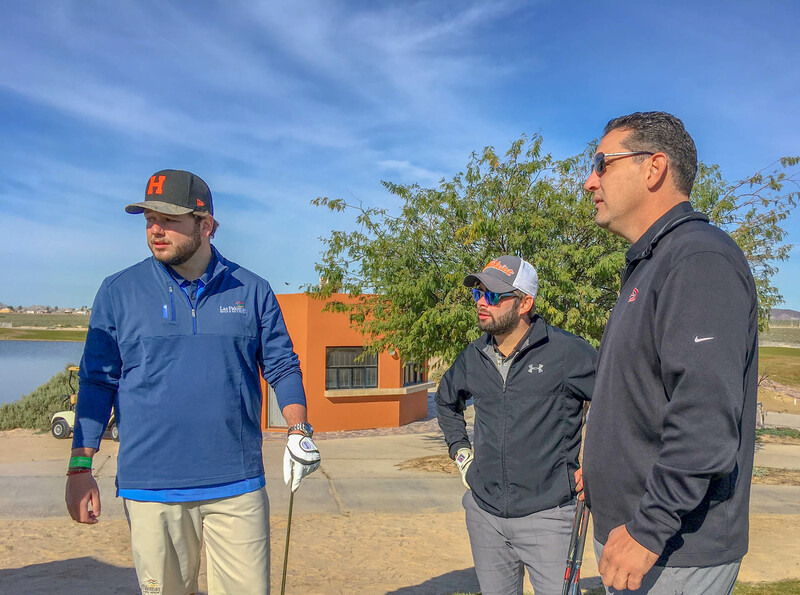 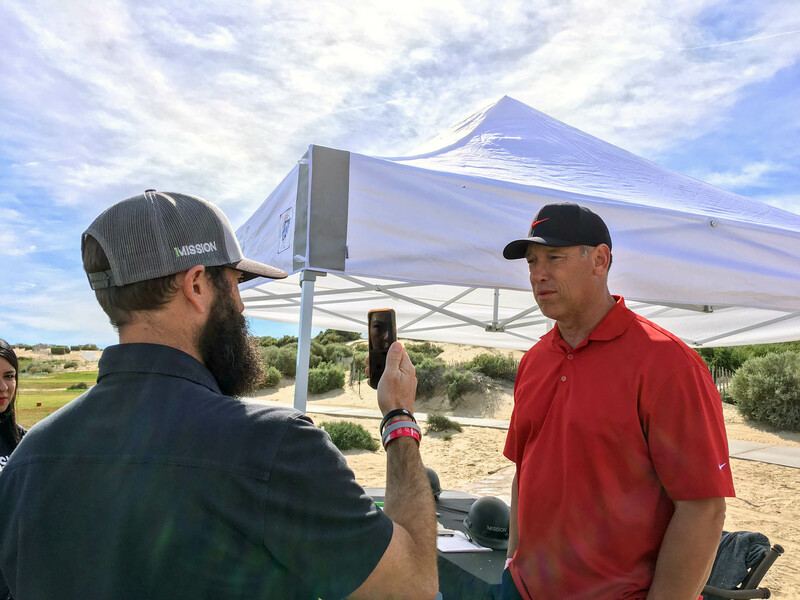 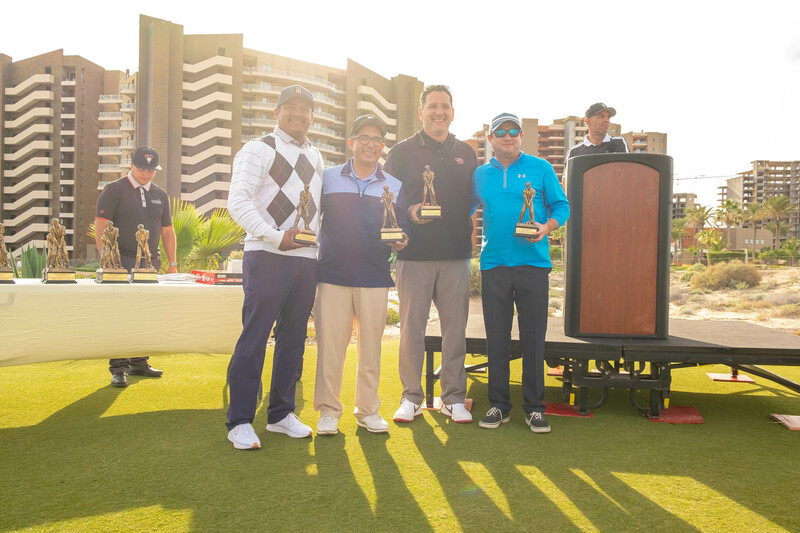 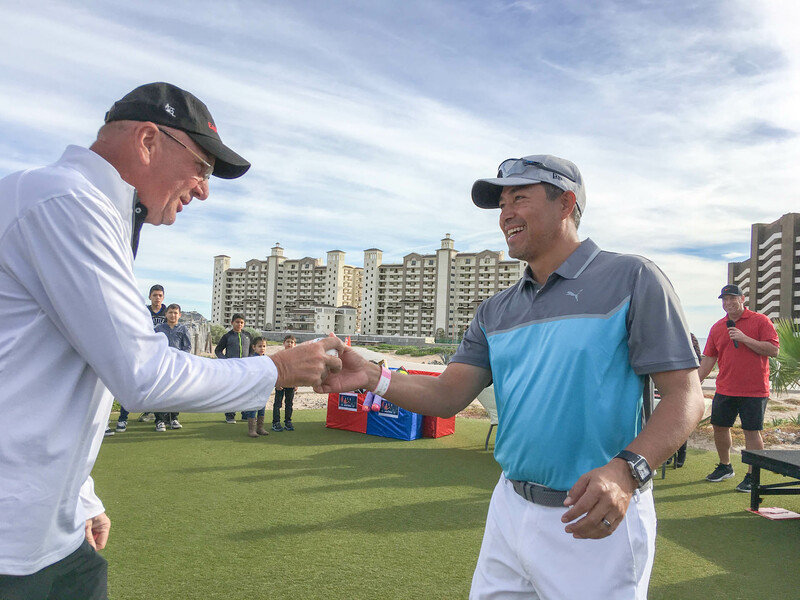 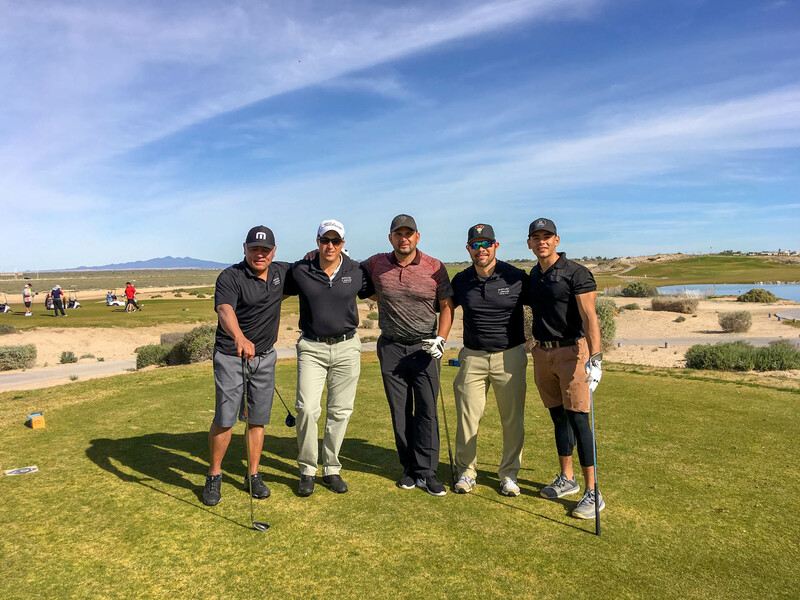 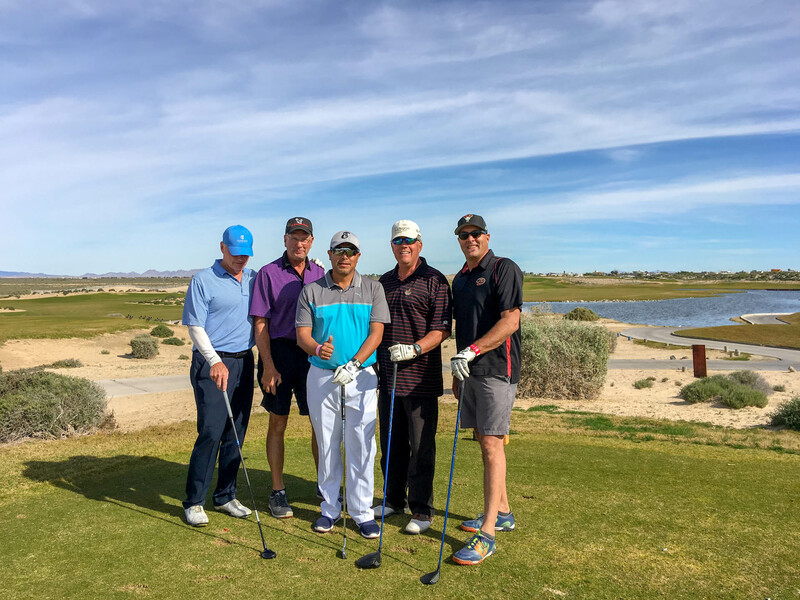 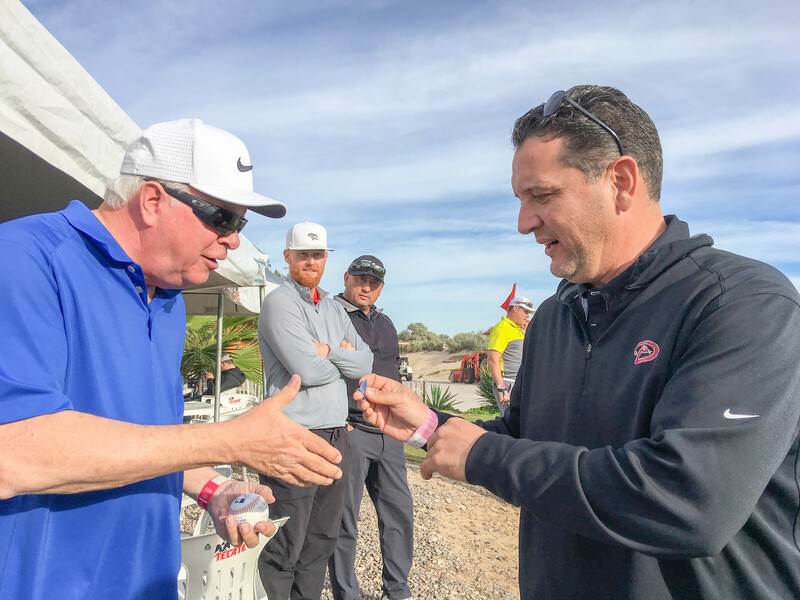 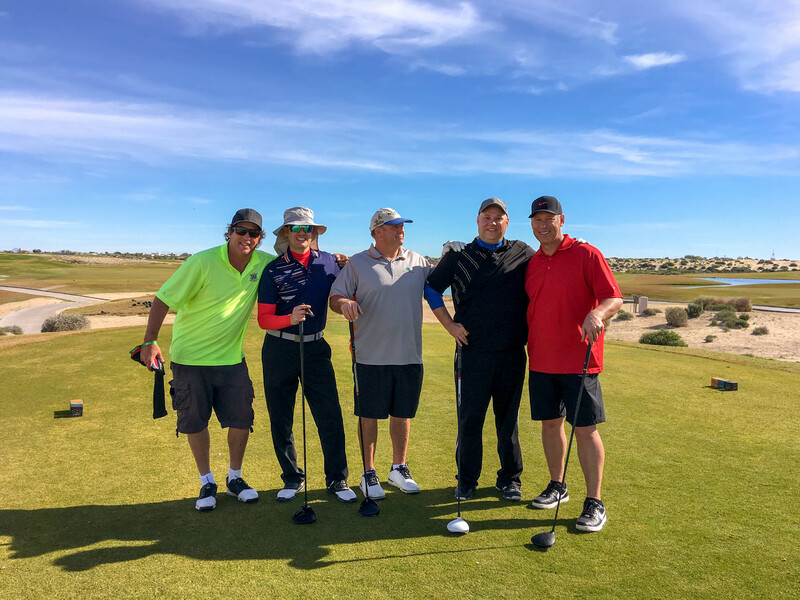 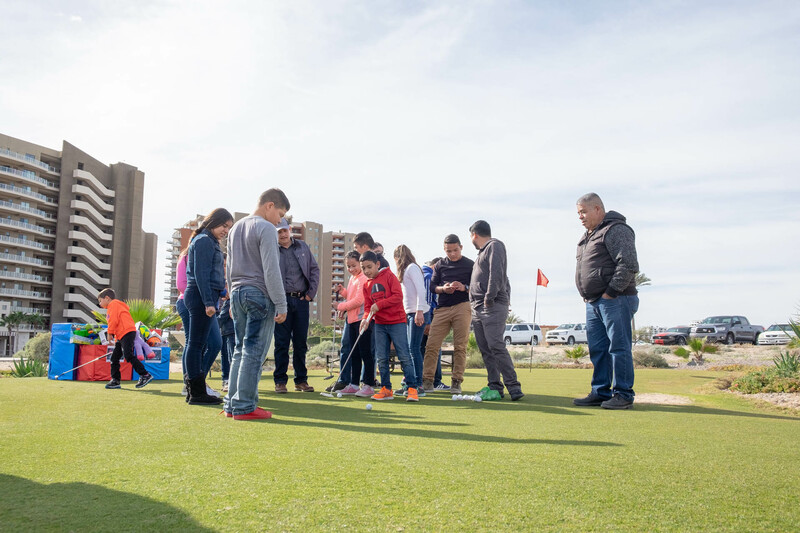 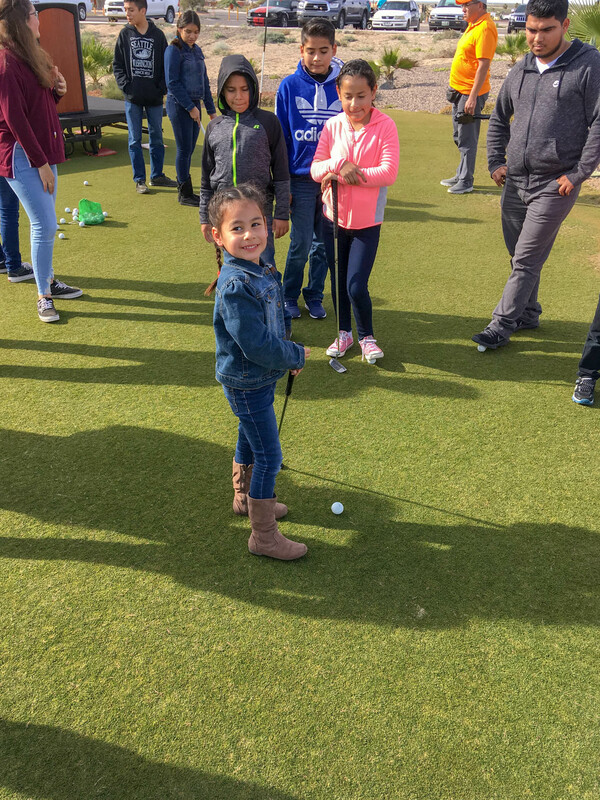 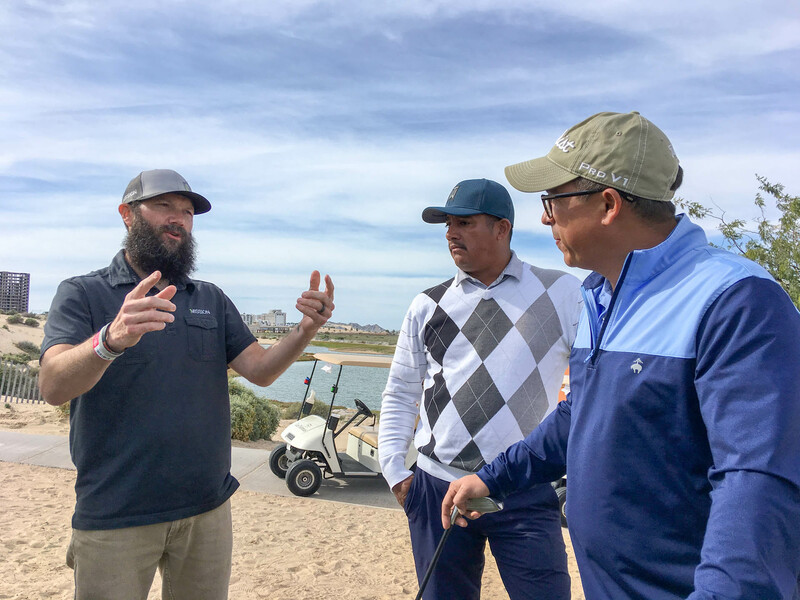 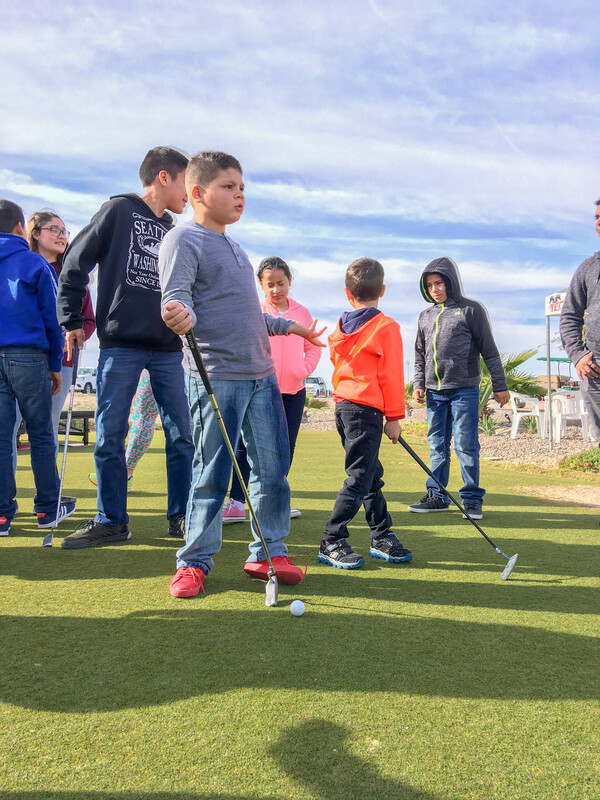 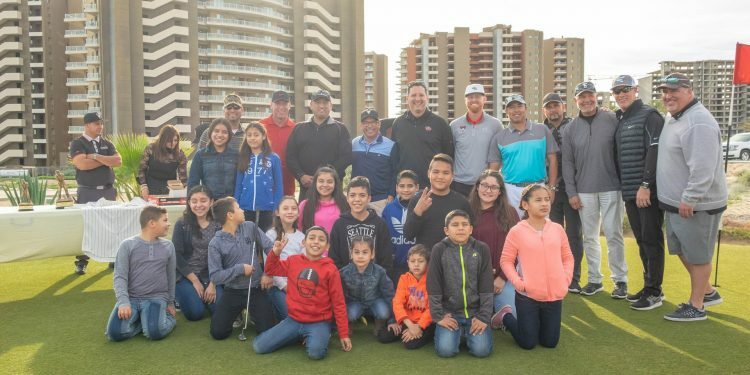 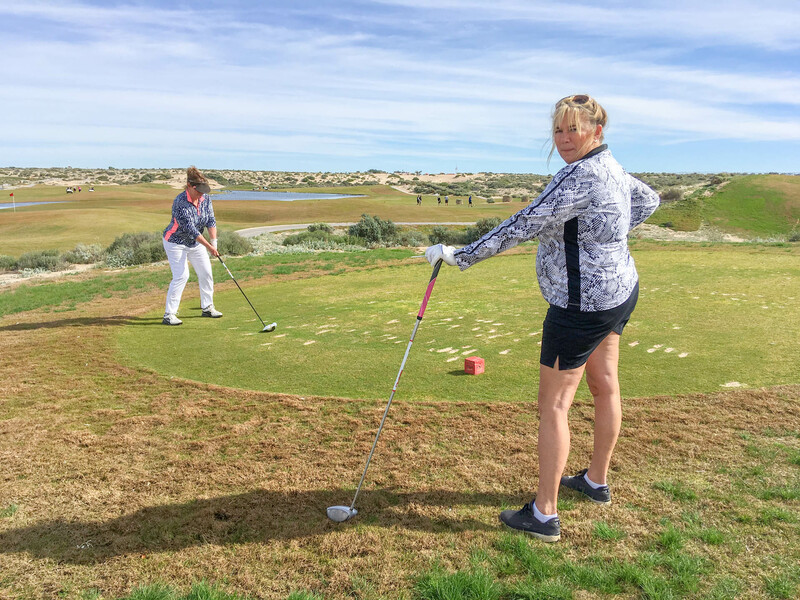 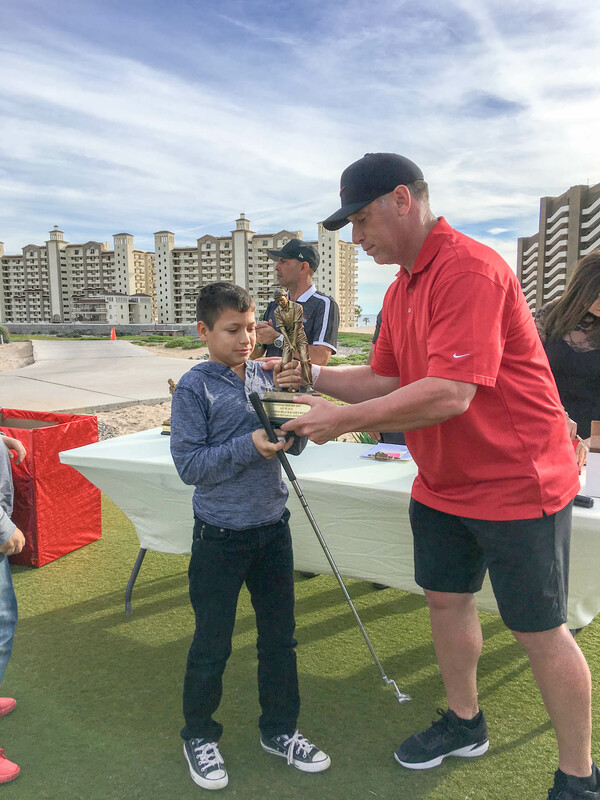 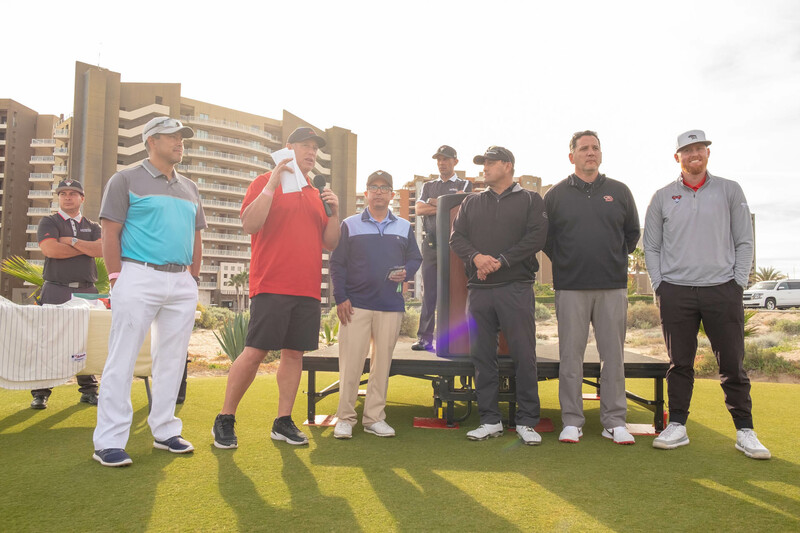 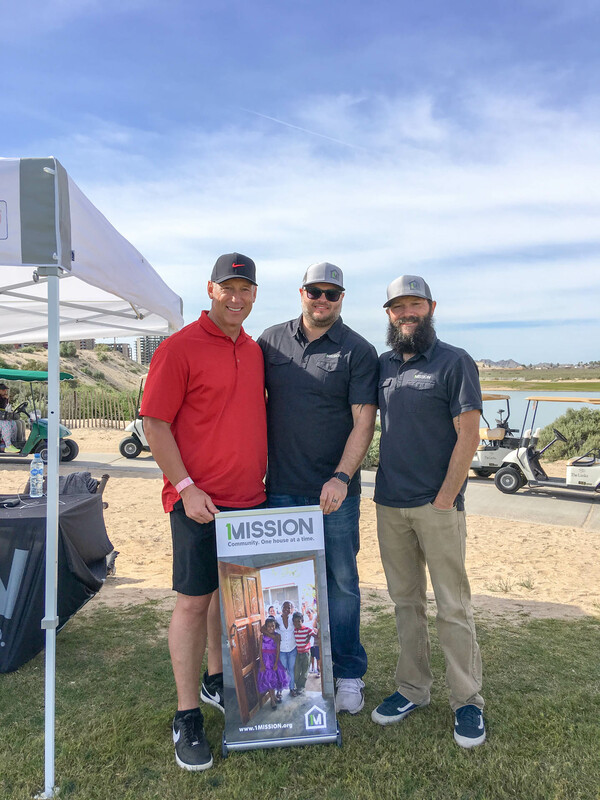 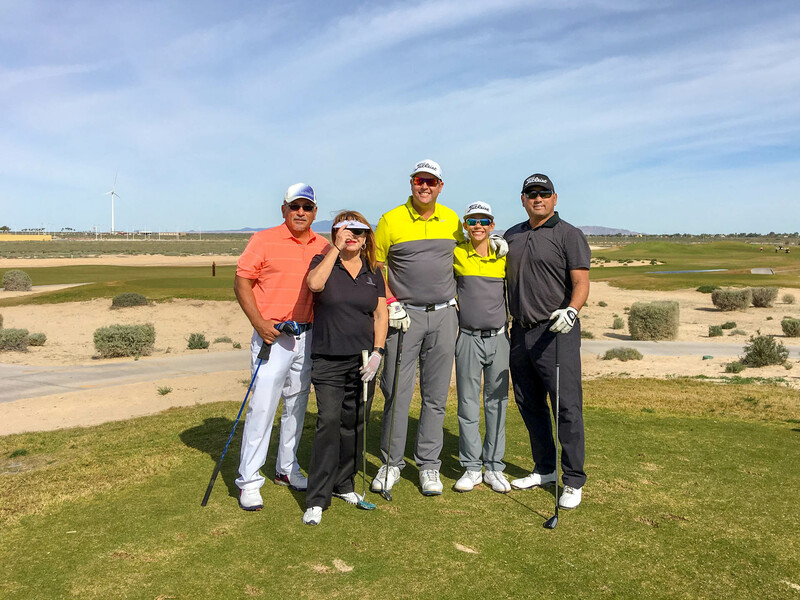 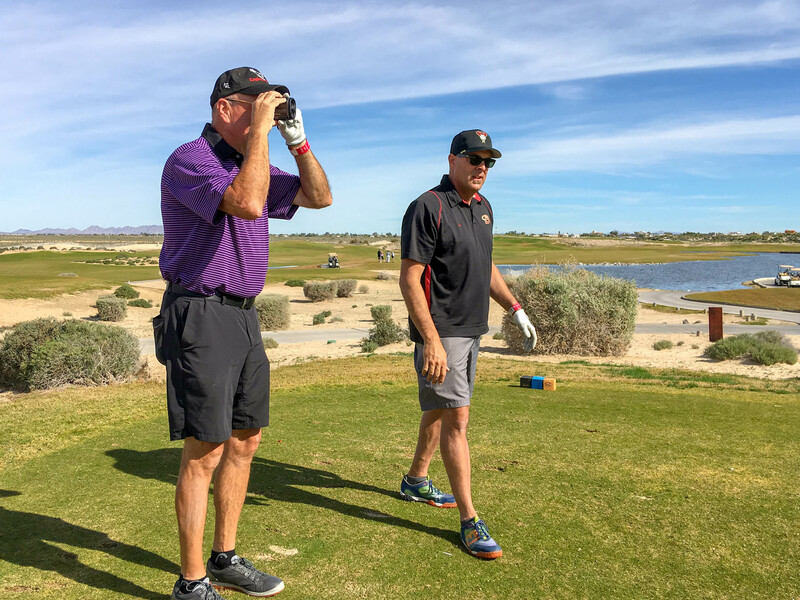 Eighty-four golfers took part in last Sunday’s Gonzo & Friends Charity Tournament, which raised $2000 USD for Esperanza para los Niños children’s home and $4000 USD for 1Mission. 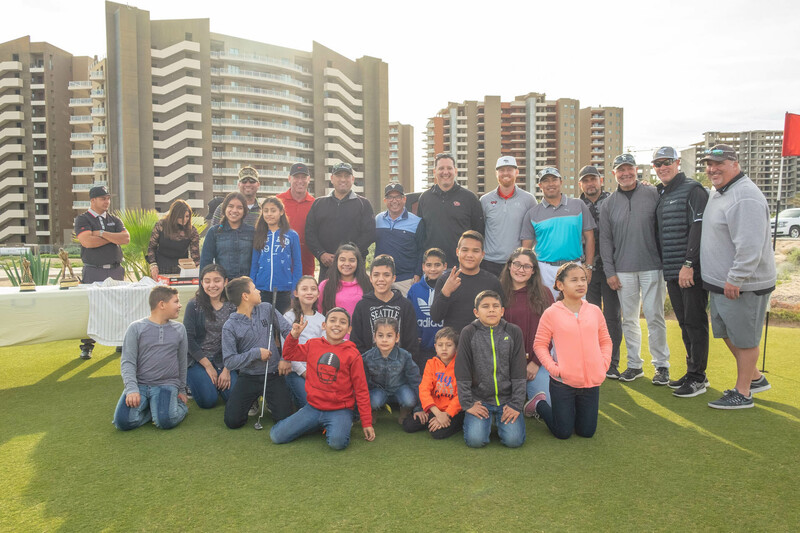 In addition, golf participants gathered 50 toys for children at Esperanza, while the day included handing out 100 DBacks t-shirts and caps. 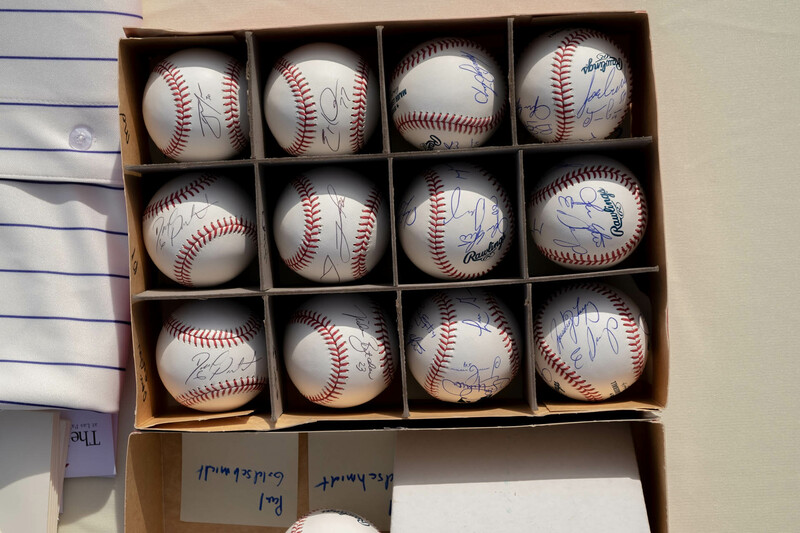 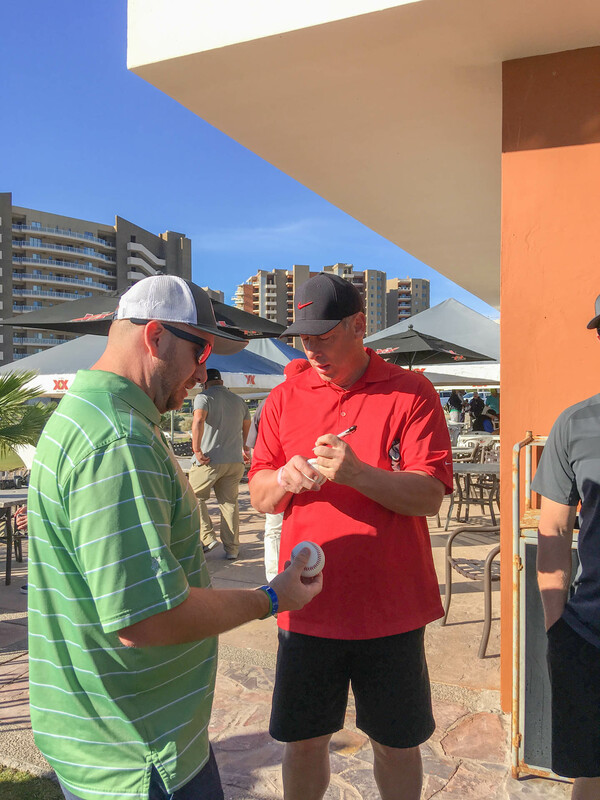 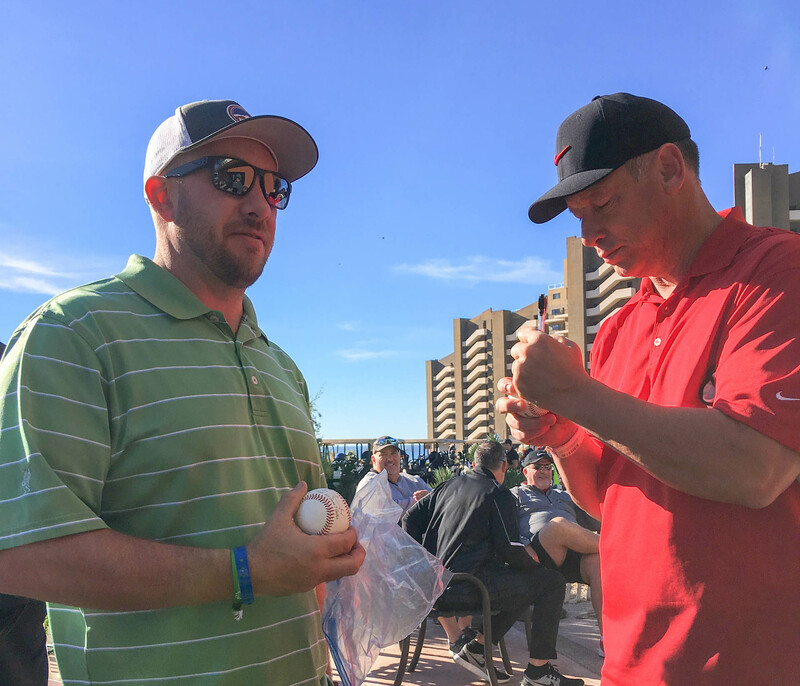 Fourteen autographed baseballs were raffled off to participants during the awards ceremony, along with a Dbacks jersey signed by Luis “Gonzo” Gonzalez himself. 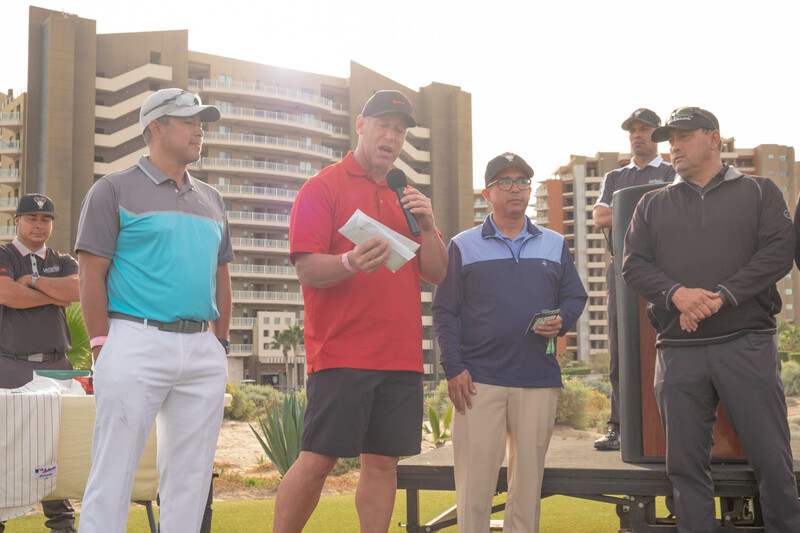 Additional prizes included all-inclusive stays at Las Palomas and bottles of Mexican Moonshine . 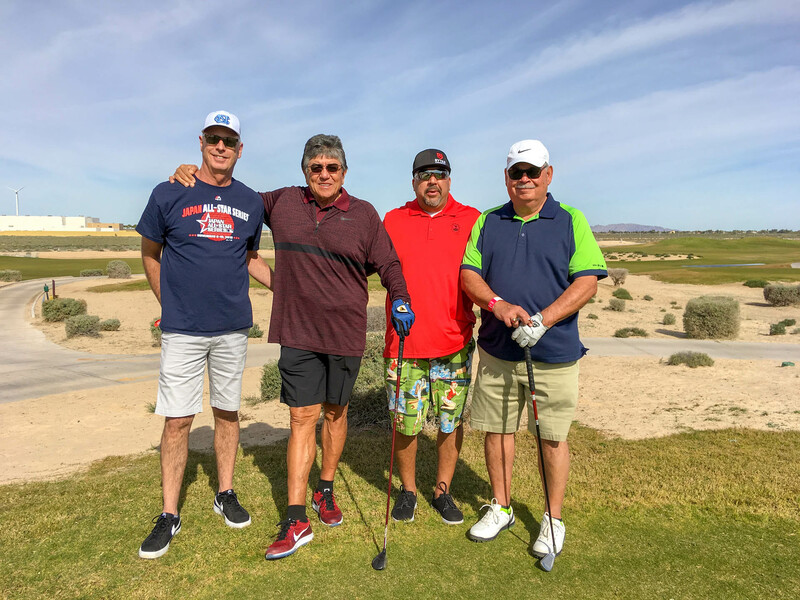 Spectacular 4th at Las Palomas! 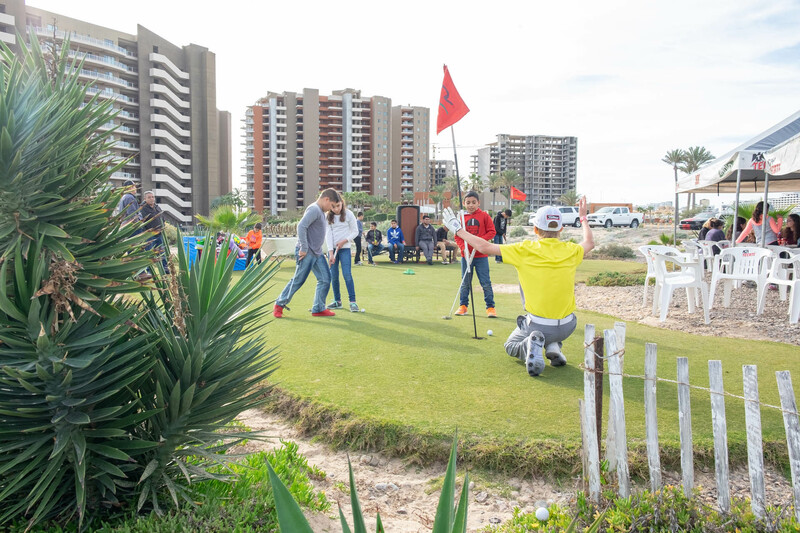 Share, follow & like us! 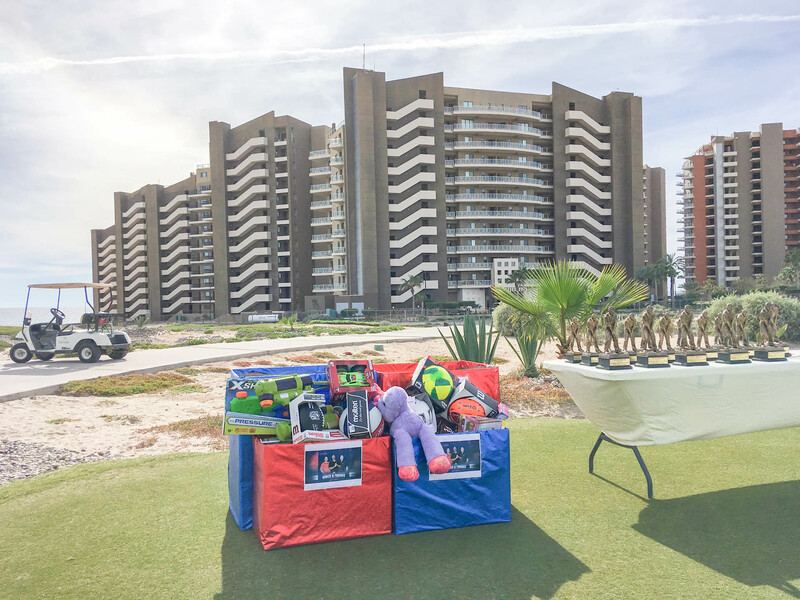 This website laspalomasresort.net is the only authorized website for Las Palomas Beach & Golf Resort. 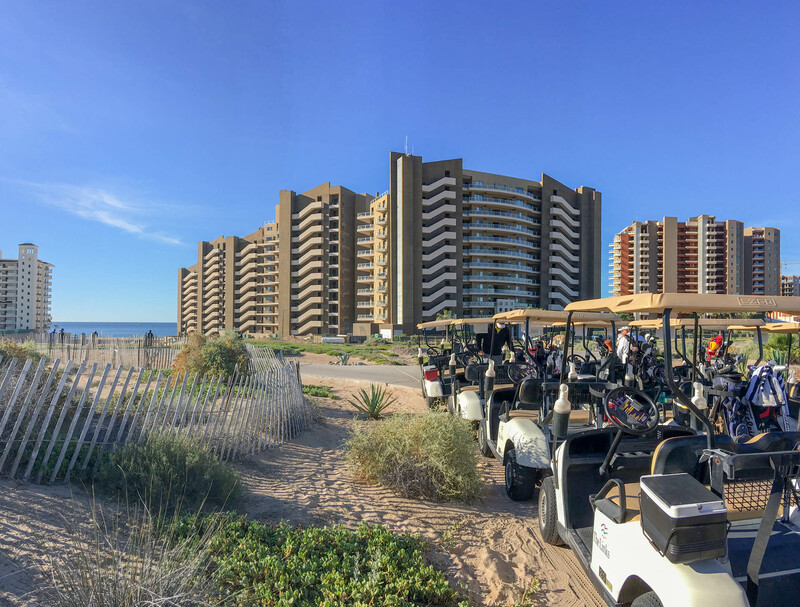 Las Palomas Beach & Golf Resort holds no responsibility and does not guarantee any services or reservations confirmed through unauthorized third party websites.